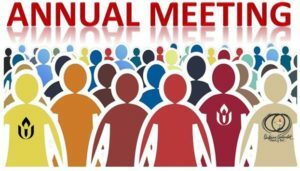 The Annual Voting Meeting date has been postponed to Sunday, May 27 at 12:45 pm so that the very important business of voting to call a settled minister can be included in our agenda. The informational meeting and other details all stay the same. Calling ALL ACTIVE MEMBERS, your attendance is important as a quorum will be required for voting matters. 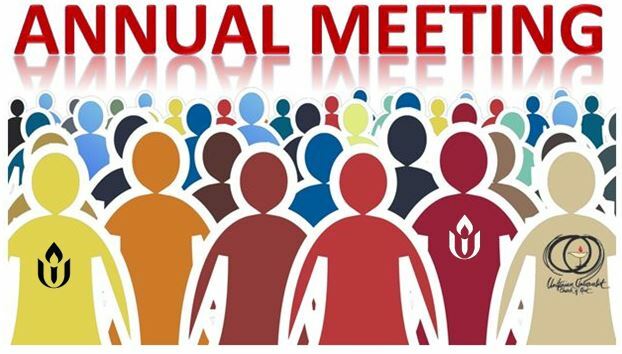 The Information Meeting will be held Wednesday, May 16 at 6:30 PM in Fessenden Hall.